How a Quality Natural Stone Sealer will Keep the Beauty of your Surface? Natural stone flooring and countertops are an enthralling blend of nature’s diversity and man’s design. In comparison to the uniformity of elements created by machines, natural stone materials have nature imposed variations in appearance, which adds a mesmerizing look to your home and office space. It will last to eternity when sealed with a high quality natural stone sealer, otherwise the many advantages of having stone are all worthless. Natural stone like slate, marble, granite or travertine, has a tendency to stain, etch and absorb moisture, even after a full-fledged restoration, if the surface is not treated with quality restoration products. 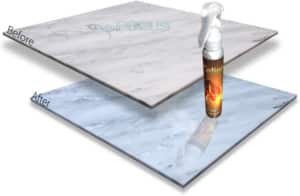 Majority of people opt for low quality tile grout sealers that have significant performance issues, due to their availability for cheaper rates. Little do they realize that such stone sealers peel within a short period of time and permit the growth of mold, mildew and stains. Natural stone like marble, slate or travertine is porous. 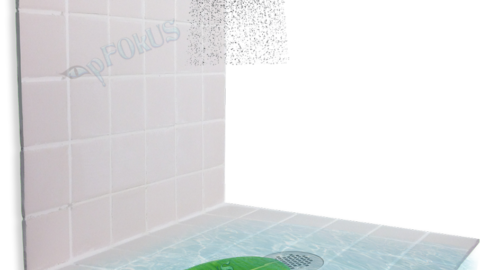 Porosity allows moisture and liquids to pass through the surface while damaging its integrity. A moisture clad stone is a breeding ground for mold and bacteria. Apart from being susceptible to staining, natural stone also has a tendency to chip, break and crack if not sealed properly. Water based sealers peel and wear off the surface in no time, fading the beauty of natural stone. 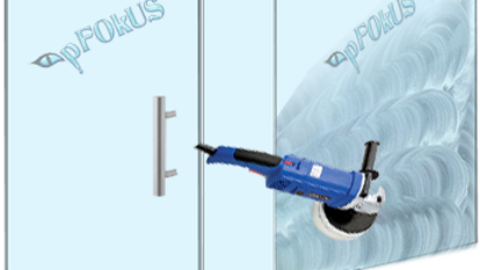 Considering the performance issues by usual stone sealers, pFOkUS- a high quality tile cleaner and sealer manufacturing company, has revolutionised the process of stone sealing with Celine. Celine is a clear resin topical solvent based natural stone sealer. A single coat of this power packed marble, slate, travertine and granite sealer delivers an elegant look to the surface, making every bit of the floor, shower and countertop come alive with brilliance. It soaks deep into the surface while adding a lush sheen. Celine does not let stone retain moisture, thereby preventing the growth of mold and mildew. 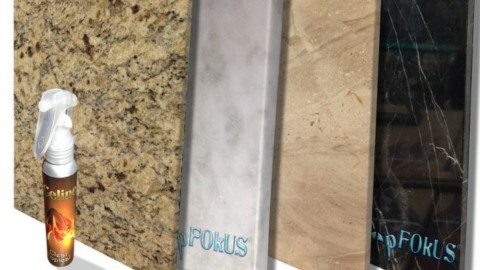 This incredible sealer prevents the stone from releasing dust and absorbing moisture. Now that you know how important stone sealing is, cleaning and grouting are also as essential as stone sealing. If the stone is not cleaned and grouted properly then, simply sealing would be meaningless. Further, we will introduce you to deep soaking stone cleaner and titanium based grout sealer. Mold and stains in natural stone are deep rooted. These cannot be eliminated superficially. Besides, using cheap cleaners causes etching issues. 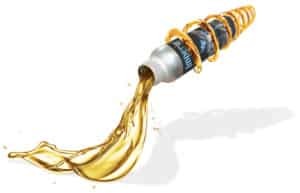 Imperia Deep Clean – a penetrating cleaner not only cleans, but also preps and sanitizes the surface. 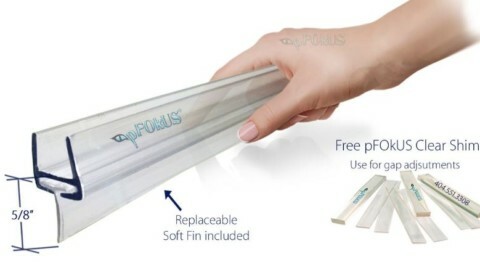 It removes stains from the root level, without damaging the integrity of the stone. You can also enhance the look of the grout, boosting the appearance of the surface. 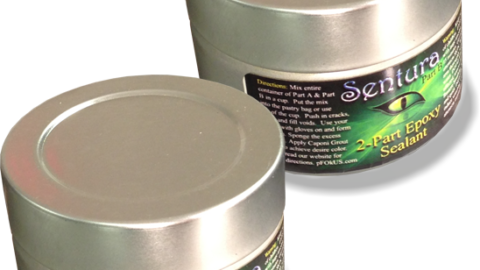 Caponi – a 2 part pigmented titanium resin sealer, is exquisitely formulated to seal all the grout lines. It soaks deep into the seams and makes grout waterproof, preventing liquids or moisture from staining it. 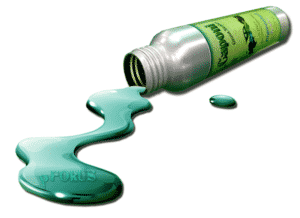 Caponi is resistant to heavy scrubbing and chemical cleaners. It is available in more than 40 colors to suit your flooring and interiors. 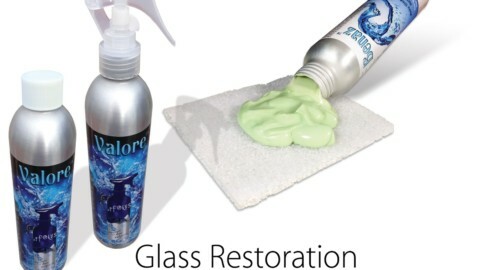 In order to maintain a stain and mold free look of stone, you can use Valore – an incredible shower maintenance product. Whereas, to keep the beauty of floors, make use of Imperia Maintenance – a product that keeps the surface spotlessly clean and hygienic. Bear the power to restore your floor and countertops, all by yourself. 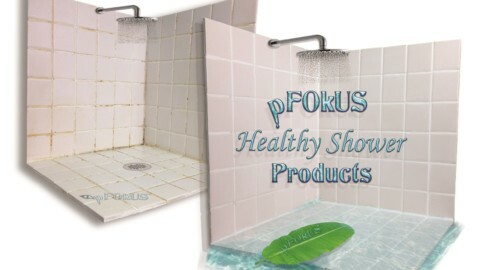 Purchase pFOkUS restoration products, such as natural stone sealer, tile grout cleaner, floor and shower maintenance products, which are not only super-efficient, but also completely eco-friendly. Reach us today @ +1-800-977-8313 or if you would like additional natural stone floor, shower and countertop restoration and maintenance tips, make sure to like our Facebook page today for regular updates.